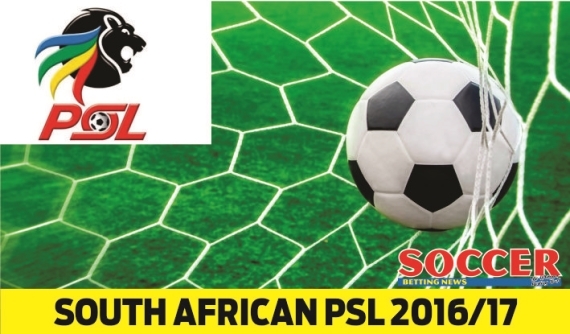 The PSL resumes this weekend with enticing matches lined up with loads of value on offer. The ABSA Premiership returns with a handful of exciting matchups in Gameweek 7, with the highlight undoubtedly the clash between Soweto giants Orlando Pirates and Kaizer Chiefs. With an in-depth preview on the Soweto Derby covered, I’ll be taking a look at the rest of the matches in the round. Since their opening day 1-0 win at Bloemfontein Celtic, Maritzburg United have gone winless in their last five matches in the league. The Team of Choice, who are sitting 11th in the table, have suffered three defeats, including two consecutively on home soil. They’ve scored just twice this season – both goals coming from Kurt Lentjies – while conceding five times. Their opponents, Golden Arrows, have been in fine form this season and are level on points with Kaizer Chiefs at the summit of the table. Clinton Larsen’s side have won four of their six matches, losing once – 3-1 away to Orlando Pirates on the opening day. The Backheel Boys, however, have failed to beat Maritzburg in three attempts, twice losing away in Pietermaritzburg with a 1-1 draw in their recent meeting at the Princess Magogo Stadium. Despite what the head-to-head stats say, Arrows have been superb and I’m tipping them to edge their opponents. Chippa United have played just four matches in the league due to their involvement in the MTN8 competition. They come into this encounter on the back of a 1-0 loss away to Golden Arrows. Prior to that, Dan Malesela’s side were riding a three-game unbeaten streak. They had beaten Free State Stars 2-1 at home and drew goalless at SuperSport before thrashing Baroka FC 4-1 away. The Chilli Boys will be confident they can claim three points against Platinum Stars, having already beaten them in the MTN8 this season. Chippa were deserved 2-0 winners at the Royal Bafokeng Stadium. In their last league meeting, the Chilli Boys thrashed Dikwena 4-1 at Wolfson Stadium – Lerato Manzini netting a hat-trick. Since their opening day 1-0 win over SuperSport, Stars are winless in their last four matches, suffering two defeats. The home win is tipped. Click here for full featured game! Bloemfontein Celtic recorded their first win of the season, beating Platinum Stars 1-0 last time out. Prior to that, Serame Letsoaka’s side were winless in four matches, suffering two defeats – both on home soil. Phunya Sele Sele will be hoping to register back-to-back victories against Bidvest Wits, whom they beat 2-1 in Bloemfontein last season. Celtic have been a bogey team for Wits as they are unbeaten in their last three league meetings against Gavin Hunt’s side, winning twice. The Clever Boys did, however, beat Celtic when they last met, with James Keene scoring the only goal in the Nedbank Cup. But even then Wits could count themselves lucky as Lyle Lakay missed a penalty in the 87th minute. However, the Clever Boys are an even stronger force this season and it showed in their 3-0 MTN8 final win over Mamelodi Sundowns. Hunt’s side have played three games in the league, beating Kaizer Chiefs 2-1 and Baroka 2-0 before drawing goalless away to Polokwane City. Back the away team. SuperSport United got the better of Ajax Cape Town when the sides met in the Telkom Knockout last weekend, with Thuso Phala scoring the game’s only goal. The teams will square off again on Saturday, this time in the league at the Cape Town Stadium. Ajax Cape Town have endured a poor start to the season with three defeats and two draws from their five league matches so far this season. Roger de Sa’s side come into this fixture off back-to-back league defeats. The Urban Warriors have struggled in front of goal, scoring just three times, whereas last season they scored 10 goals at this stage. Their defence is arguably of even greater concern as they have shipped seven goals. SuperSport United stretched their unbeaten run in the league to five games with a 4-1 victory over Highlands Park. 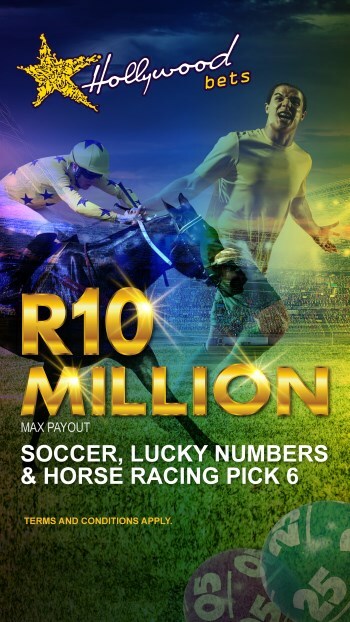 However, that was only Matsatsantsa’s second win of the season. Despite remaining unbeaten since their opening day 1-0 loss at Platinum Stars, Stuart Baxter’s side have drawn three times. 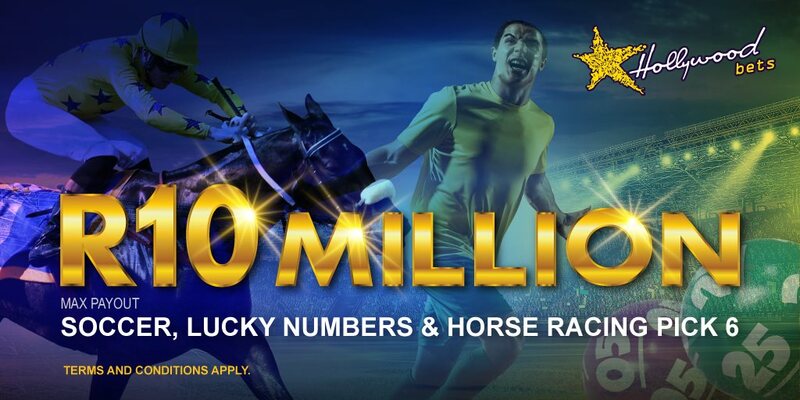 Matsatsantsa know they need to start converting draws into wins. Ajax are struggling this season and I’m backing the visitors to pick up all three points. Due to their involvement in cup competitions, Mamelodi Sundowns have played just once in the league this season. Pitso Mosimane’s side played to a goalless draw against Maritzburg United at the Harry Gwala Stadium in September. The Brazilians come into the game fresh off an incredible CAF Champions League triumph, where they beat Egypt's Zamalek 3-1 on aggregate. The win earns Sundowns a place at FIFA's Club World Cup in Japan in December. The kings of Africa are high on confidence and will look to get their first league win of the season. They’ve won their last nine home games in a row and Eric Tinkler will have a job on his hands. The City Boyz come off a 2-0 win over a 10-man Bloemfontein Celtic in the Telkom Knockout, with both goals coming in the last six minutes of extra-time. In the league, Cape Town City are sitting sixth in the table with eight points from six matches. They’re yet to win on the road from their three games, with two draws and one defeat. Sundowns are tipped confidently. Baroka FC come into this game off back-to-back wins, beating Cape Town City 2-1 away and Platinum Stars 3-1 at home in last weekend’s Telkom Knockout. Bakgaga will be looking to maintain their recent good form against Polokwane City, however, their home form is of great concern. Kgoloko Thobejane’s side are yet to win on home soil, having drawn 1-1 with Ajax Cape Town followed by losses against Bidvest Wits and Chippa United. Luc Eymael’s men are riding a five-game unbeaten streak, winning twice against Highlands Park and Maritzburg United. Rise And Shine are fifth in the table, while Baroka are in ninth place. A tight affair is expected, but I’m backing Polokwane City on the Win/Draw Double Chance. Highlands Park have won just once in the league from five games played, suffering three defeats. Those losses came against Kaizer Chiefs, Polokwane City and SuperSport United. Their only victory came in their opening match, beating fellow newly-promoted side Baroka FC 2-1 in Tembisa. The Lions of the North have scored six goals – three coming from Collins Mbesuma – and have shipped 10 goals, no team has conceded more this season. Gordon Igesund faces a great challenge, but one he will relish. The former Bafana Bafana coach got his reign at Highlands Park off to a positive start, beating Chippa United 2-0 in the Telkom Knockout last Friday night. Igesund will be hoping to build on that result against fellow strugglers Free State Stars, who are winless from their six matches played. Ea Lla Koto recorded a surprising 3-1 victory over Bidvest Wits in the Telkom Knockout, which will boost their confidence. I’m tipping the teams to cancel each other out.